Kulfi Kumar Bajewala is one of the most loving TV serials all over India. Kulfi Kumar Bajewala is one of the most loving TV serials all over India. The serial gets so many awards. Kulfi Kumar Bajewala serial has so many followers who follow daily update. The serial ranks on top just in a very short time period. 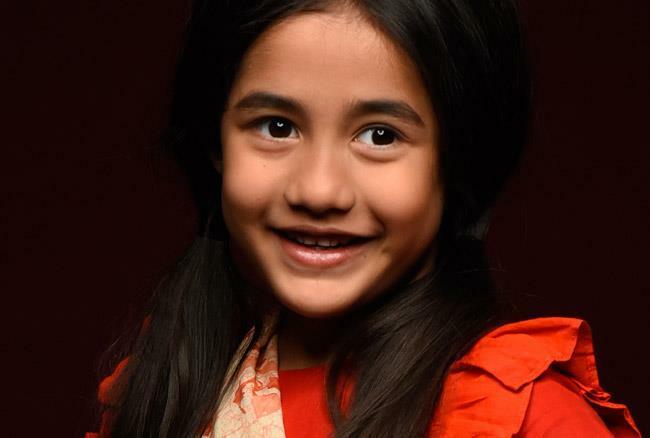 Kulfi Kumar Bajewala serial gave the high voltage of drama with so many entertainments. The serial is at its high turning point. Today’s written episode is all about kulfi gets emotional and touches the feet of Sikander. 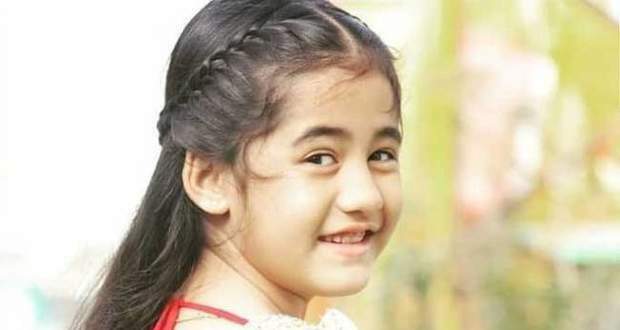 Kulfi Kumar Bajewala 10th April 2019 written episode begins with Sikander is seen sitting with Amyrah when the producer comes to meet them. Sikander is called to meet the judges. After seeing this the producer asks Amyrah how she will win the contest if there are so many kids. The producer plays a game with Kulfi. He manipulates her and asks her to take control of the things that was happened and show everyone who she is. After listening this Amyrah gets very angry and targets kids of Benaam group and taunt them in a very bad way for being greedy. She insults the kids in front of others. Kulfi did not take it lightly. When Kulfi listens to this then she said to Amyrah in a very angry way to stay in her limits and tells her she should not insult a poor person this is very bad manners. She said the kids took what was rightfully theirs and did not steal it from anybody. The guruji tells one of his assistant Mahesh that he will not be able to mentor the ‘ Benaam’ group children. The producer keeps looking at the two and she tells Mahesh that the group Benaam is very popular among all the kids. After knowing this singer Mahesh decided to train all of them so that they won the competition and become winners.